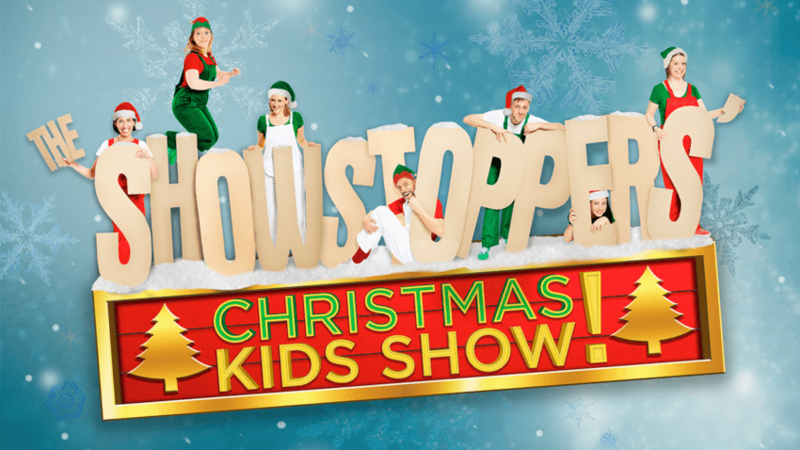 The Showstoppers’ Christmas Kids Show is an amazing performance where the audience are in charge of what happens which means every show is different! This year they’re bringing the show to Leicester Square throughout December. 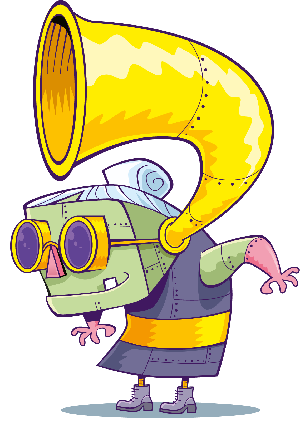 Their elves are ready and waiting to take kids’ ideas and suggestions and transform them on the spot into hilarious, magical, musical adventures. Batman meets Hermione Granger at the North Pole? Done! Peppa Pig joins Father Christmas on his sleigh? No problem! Dora The Explorer goes to outer space with Captain Underpants and creates magical Christmas carols? Just shout it out and The Showstoppers will bring it to life in front of your eyes! Kids (and only kids!) are in charge, and they get to decide everything, from who our heroes are to what happens next. They can even join in! « Big Fish Little Fish ‘Winter Wonderland’ party!